On 24-25 April 2019 leading art and cultural professionals, policymakers and researchers will meet in Helsinki, Finland to discuss business model innovation in the sector. The “Creative Lenses Final Conference: Culture and Business Models in Challenging Times” will take place in the largest cultural centre in Finland, The Cable Factory (Kaapelitehdas). Alison founded and leads Julie’s Bicycle, a UK-based organisation which advocates for and demonstrates through collaborative projects how arts organisations catalyse, inspire and deliver environmental sustainability. 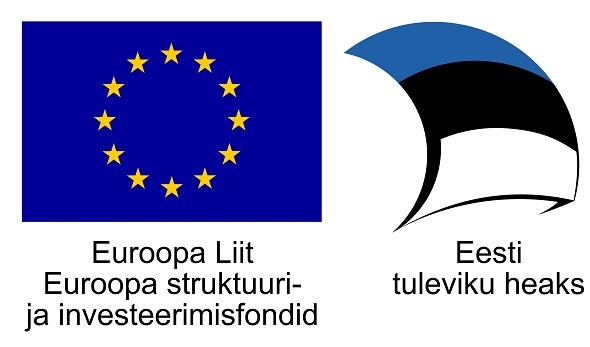 Teemu is a Finnish artist, director, writer, researcher and chairman of The Artists’ Association of Finland. To him, art is the most flexible, versatile and holistic form of philosophy and politics. It is the best way to respond to questions such as how should we live and what is a good life. 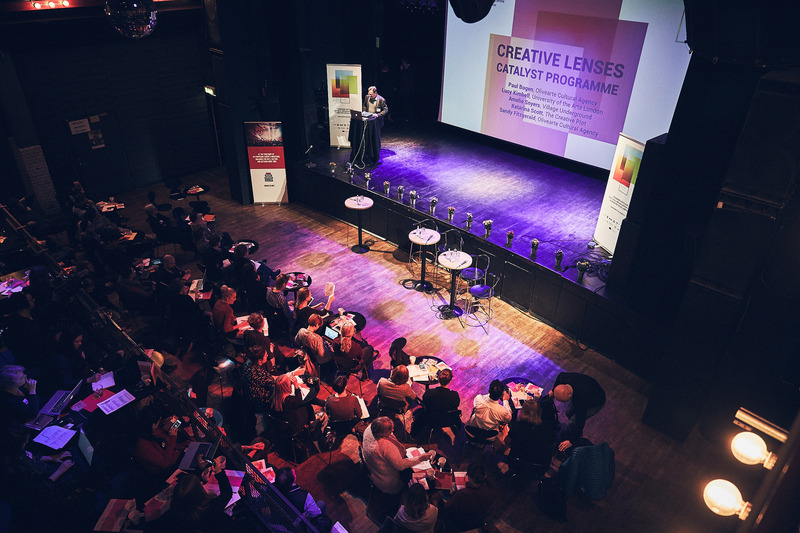 This international conference will close the four-year (2015-2019) project, Creative Lenses, that was funded by Creative Europe programme and strives to improve arts and cultural organizations business models by developing their long-term strategic and innovation capacities.